Todd Willis graduated from the Ohio State University in 1985 with a Bachelor of Science in Civil Engineering. He worked for a Columbus Engineering firm until 1990, then started a Newark/Heath area, engineering and surveying company, with John Curry, PS and Mac Grove, PS named Curry, Willis & Grove. Todd went back to Columbus in 1996 and worked for several engineering firms in the transportation and municipal engineering fields. He started Willis Engineering and Surveying in 2005. 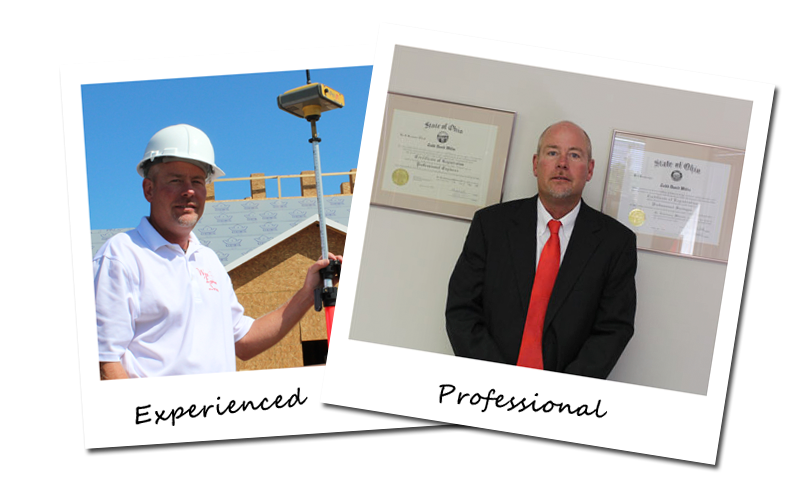 Todd is a Professional Engineer and Professional Surveyor and has been involved in nearly all facets of civil engineering and surveying throughout his career.